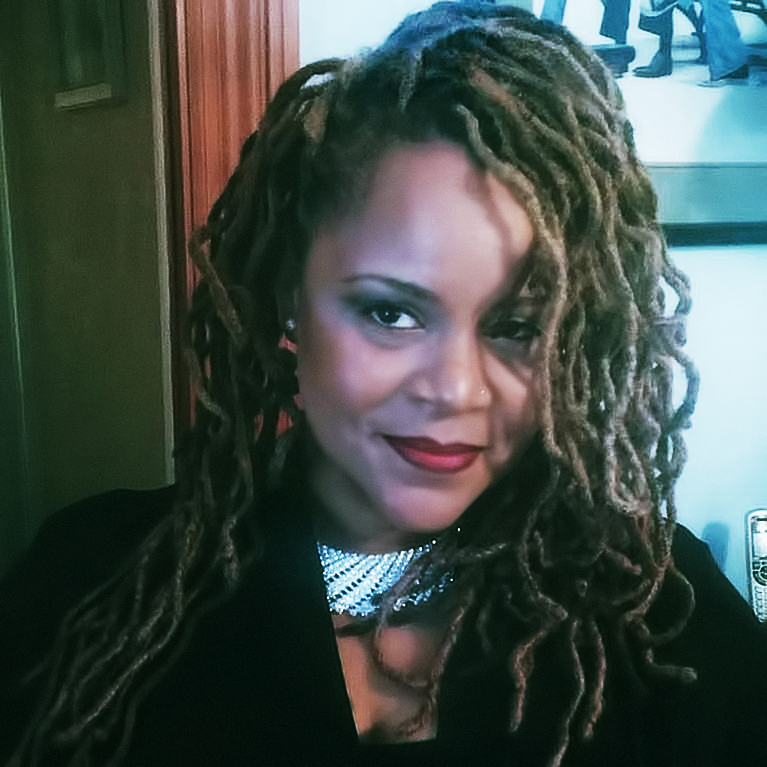 Nerissa-Marisol, a holistic-creative of Afro-American/ Puerto Rican decent was born and raised in New York. In 2006 after earning a degree from the Fashion Institute of Technology in Fashion Merchandising Management and Home Products Development (the only major of its kind in the world) she started Sol Artz Jewelry. She was inspired by her beautiful late Aunt Carmen who taught her about caring for jewelry, her love for the power of stones, and her experience working as a vendor for Fossil / Armani Jewelry and various jewelry retail experiences. At the young age of 7 she was able to learn the fundamentals of working hard through her experience working with her father at the New Heritage Theatre Group: the oldest Black Nonprofit theatre company in New York City about to celebrate its 50th anniversary. Every weekend she would help out with any and all projects she could get her hands on because she loved being around the Theatre. Throughout her youth she was always involved in helping others, working on arts productions, music, dance, art, and theatre. Today with the addition of fashion and healing that passion lives on. For years, Nerissa has been actively contributing food, clothes, time and money to those less fortunate or who need assistance with their creative endeavors. Through her sales with Sol Artz Jewelry she looks forward to being able to launch Sol Artz Collective a nonprofit to nurture creative talent by producing shows to showcase their art. So if you are not in the market for jewelry you can always make a donation. Today, although she is a full time employee of Apple, Inc. she somehow finds time to continue her passion to handcraft exquisite jewelry that possesses positive energy exuded from healing stones like Amethyst, Amber, Turquoise, Carnelian, Lapis Lazuli, Malachite, Jade, Shell, Coral, Quartz and a variety of natural material beads paired with .925 Sterling Silver findings. These visionary pieces of art exude complimentary color combinations to suit many of our color therapy needs! Sol Artz Jewelry is unique because Nerissa-Marisol finds a way to combine her love for holistic wellness, global influences, and the latest fashion color trends into every creation. She uses materials that are from the earth and not artificial which is hard to find in today's growing market for mass manufactured products. All of her findings and wires are Sterling Silver as that metal aides in activating the healing power of the stones she uses. Her Heart and Sol go into the time consuming selection of the materials she uses to develop a piece and in 2011 she was the proud recipient of the Riverside Club Entrepreneur Award for Creativity and Professionalism an honor she holds near and dear to her heart. As she continues to grow and learn new things she still promises her customers that she will only create "One of a Kind ", a rarity in today's mass manufactured economy! There is a story behind every piece and wearers have been known to become extremely attached to their one of a kind piece that resonates with them.